Think Nick Saban would leave his college football dynasty to take another swing at success in the NFL?? 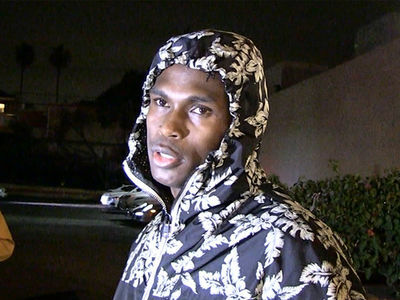 Here's Julio Jones to knock some damn sense into you ... cause the ex-Bama superstar tells TMZ Sports there's NO WAY his old coach should leave Tuscaloosa for the pros. We spoke with the Falcons receiver about Bama losing to Clemson in the title game earlier this week ... and he says there's no need to jump ship over one loss. 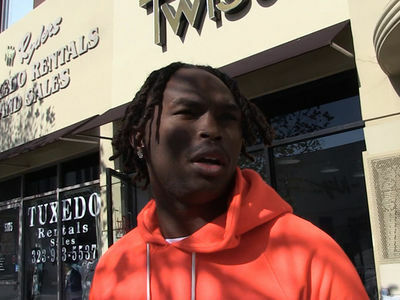 We also asked Julio if he thought Clemson star Trevor Lawrence has what it takes to be an NFL star ... and you'll wanna hear his answer.